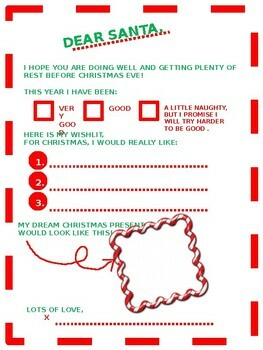 This editable download is a great way to get your students in the spirit of Christmas. The first is a letter to Santa informing him of their wish list for the season. 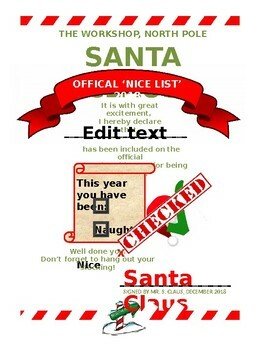 The second is a letter made by Santa letting them know they have made it on the nice list!